San Francisco conference on 17 and 18 February also includes marketing innovators from Starbucks, Twitter, MasterCard and EMC. 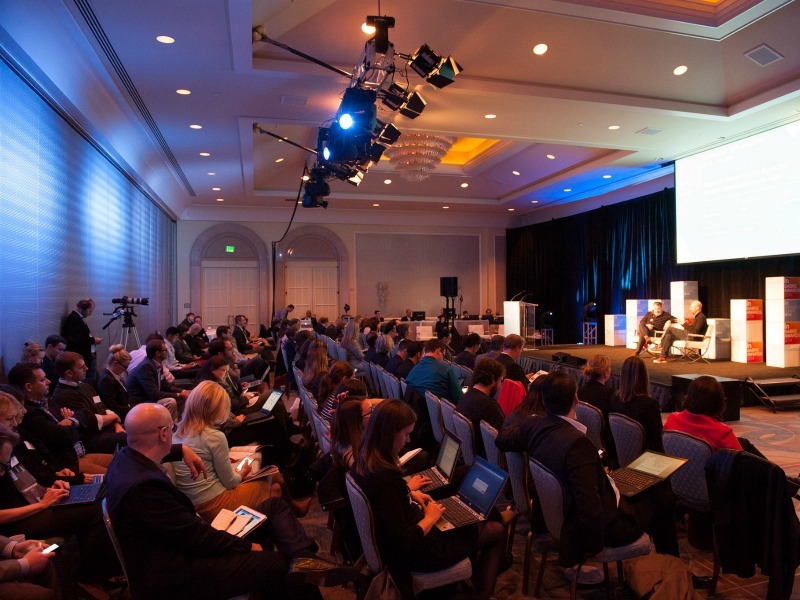 SAN FRANCISCO—The Holmes Report's In2 Innovation Summit has added a number of high-profile names to the speaker lineup ahead of the conference in San Francisco on 17 and 18 February. New speakers include Alison Worthington, CMO at the world's largest green cleaning company Method. Worthingon, who oversees brand experiences for both Method and Ecover, will take part in the 18 February keynote session alongside Oren Boiman, CEO and co-founder of video app Magisto. In addition, a panel on brands and creative risks will feature Todd Hunter, creative executive at CAA, while Oracle Marketing Cloud VP Jason Rushforth will feature alongside Cleveland Clinic CMO/CCO Paul Matsen in a session on how epic brands like GoogleFit and Apple's Healthfit are revolutionizing the healthcare industry. Intel analytics manager Chuck Hemann will join Altimeter Group's Susan Etlinger to discuss why "speaking CEO" is so important for measurement and analytics. "The In2Summit brings together some of the most forward-thinking professionals in our industry," said Kelly McGinnis, SVP and chief communications officer at Levi Strauss & Co. "The dialogue at last year’s conference inspired our team to jumpstart new programs and reconsider ones that it was time to rethink. Most importantly, the caliber of the participants ensured a thoughtful and honest discussion." Early bird registration for the event is available until the end of January at the In2Summit website. The event will also feature the In2 SABRE Awards dinner on February 18. View the In2 Sabre Awards North America shortlist and book your tickets now. Event partners include H+K Strategies, W2O Group, and Hotwire; Access Communications and ReviveHealth; OlsonEngage, Allison + Partners, Hoffman Agency and Outbrain; and AMEC, Tint, Council of PR Firms, 360 PR and PRSA Silicon Valley.